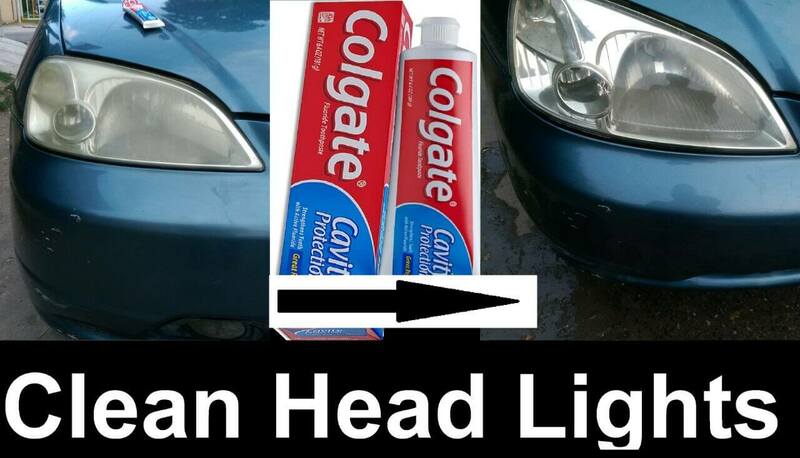 In the event that you run into a household emergency, feel free to use these dental household hacks. Ew, yes! Please save us and DO NOT post these before and after photos. These small, cheap cups are great for keeping babies and toddlers busy. They are interesting, they stack, make noises when you squeeze them, safe to chew on and most of all they keep a child amused for the entire dental appointment! Spread a thin layer on POISON IVY to help it dry out. Great for camping or any other time you are unprepared! Hang frames on a wall! 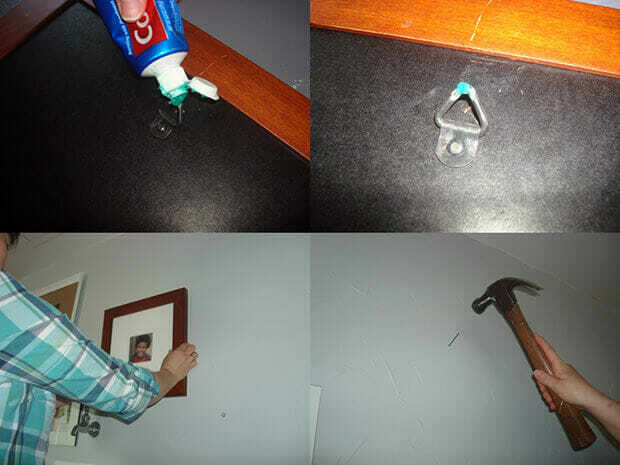 Place toothpaste on the back of the frame where the nail goes. Press frame against the wall. Bam! You have your markings! clean grout with those old electric toothbrush heads – they are AMAZING to use! Don’t just use these on your teeth! Lay them on shaving nicks, and the gel helps stop the bleeding! SHARE YOUR ‘NEW USES’ for Dental Stuff in the comments below. Who knows, we may add it to the post!